Wondering what’s going on here, and why this title!? Let us make it clear to you. By now we have established that getting a job is no piece of cake; not until you have help from credible quarters. And, of these “help from credible quarters”, the AMCAT exam stands at the top. 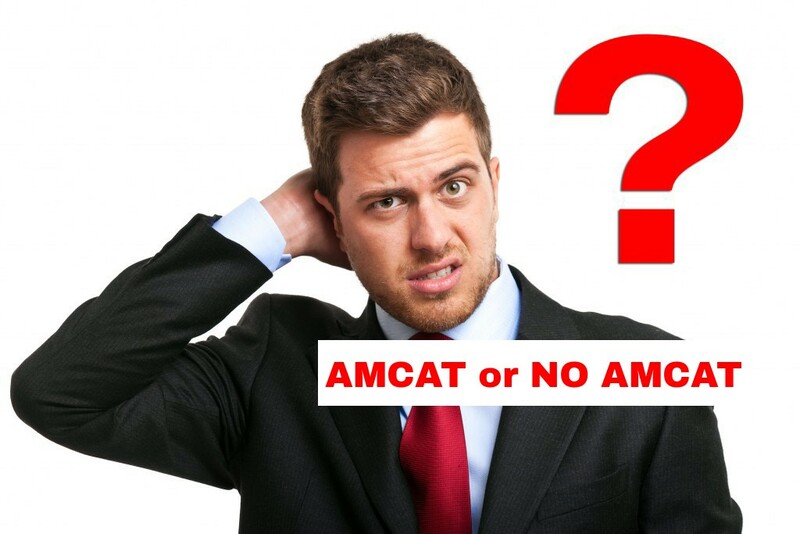 But what if we told you, you don’t need to give the AMCAT exam anymore to get the job of your choice? Won’t you feel elated? And, what if we add to that, that you can now carry forward your AMCAT score from last year and enjoy all the benefits and perks that come with it? If you are nearing the end of your one-year AMCAT subscription, then you can renew your AMCAT score and continue to enjoy all the benefits associated with it. However, the catch here is that you should be satisfied and happy with your last amcat exam score. If you think you have the chance of scoring more or if your AMCAT score from last year was not good enough, then renewing your AMCAT subscription won’t give you satisfactory results. In that case, giving the AMCAT exam again is the most likely option. However, when your score is good enough, you can enjoy the unlimited benefits of the AMCAT, coupled with your experience in the field, and a chance to understand the nitty-gritty of the market. You have had nearly 12 months since giving the test, right? In these 12 months, you may have already compiled a good 10-12 months of work-ex by cracking a job through your amcat score. 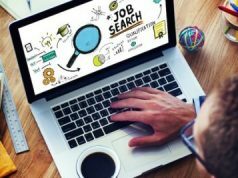 And, either you are satisfied with the kind of job profile and company you got at the first place, or must be searching actively or passively for jobs through the AMCAT jobs portal, using your exam score. Now a year older and hopefully, wiser, you have some added knowledge of what companies actually look for in a candidate. What are the job requirements and what are the changing trends in the industry you need to keep up with! Forget the exam, now is the time for you to focus on your skills and your skills alone. It is that great opportunity for you to take up some new course or learn things off the internet (and, of course, Google) to update and upgrade yourself. When you have a good score sitting at the back for you, all you need to do is to renew it and leave all worries behind as you look to focus on yourself again. This is the time to assemble the skills that will make you an ideal candidate with an added advantage of access to hundreds of jobs for another 12 months. Did we tell you, over 80% of the candidates who gave the AMCAT exam, get interview calls even after 1 year of it? Yes! You read that right. Now take your one year of experience, great AMCAT score, and that strong will to succeed; the perfect formula to make any job interview work in your favor. Also, when you apply for jobs through our AMCAT jobs portal, the recruiters won’t take you lightly. They will see the work you have put in to improve yourself and how you can take the company to new heights. So, when we say that you don’t need to give the AMCAT exam to necessarily land the job you want, we mean it. As all you need to do is upgrade your skills and renew your AMCAT subscription to pocket your dream job and get going on the path of success.